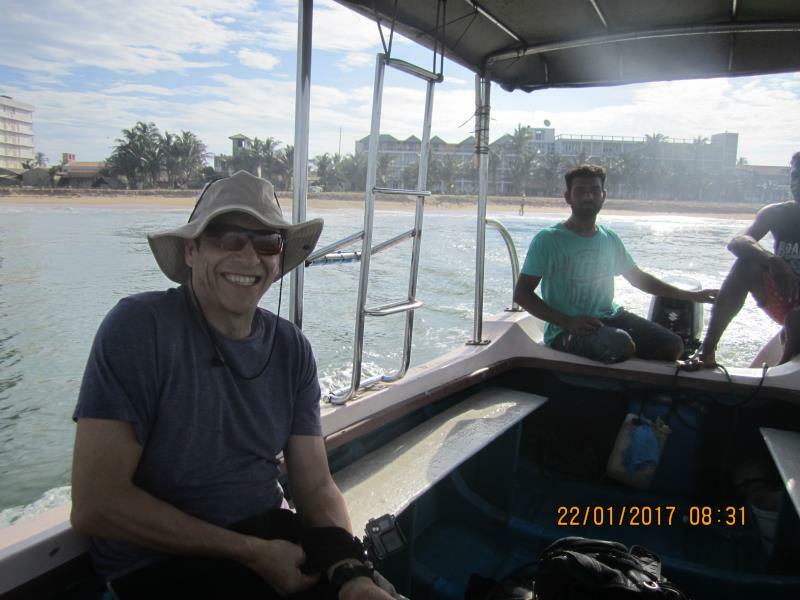 Fish fish fish in Negombo! 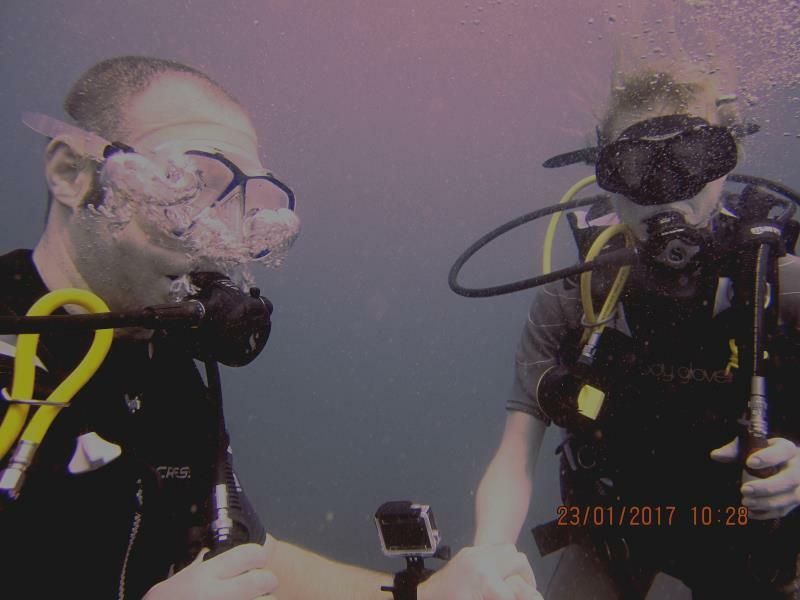 Great scuba diving with Taprobane Divers! 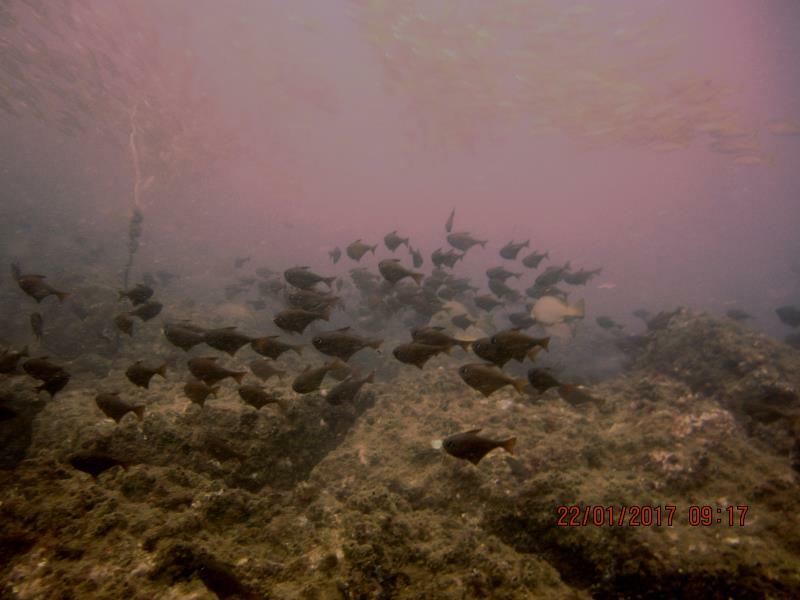 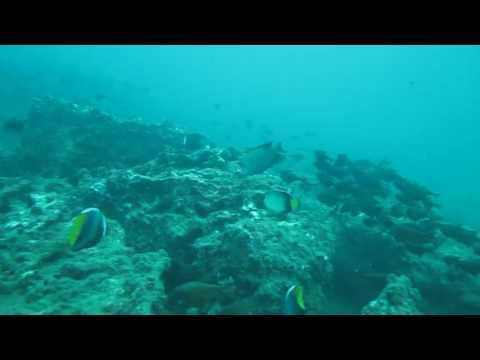 Amazing amounts of fish to be seen when scuba diving in Negombo - come and join us at Taprobane Divers!